In the sleepy ghost town of Waldberg, a desperate man in search for his lost love plays the magical Game of the Beast. The stakes? His life. Would you stake your very life to win your heart’s desire? As the enigmatic Game Master deals you your fate, the game begins. Will you be quick enough, clever enough, strong enough? Once you draw a card, however, there is no going back. Find collectibles in the ultimate hidden-object scenes! 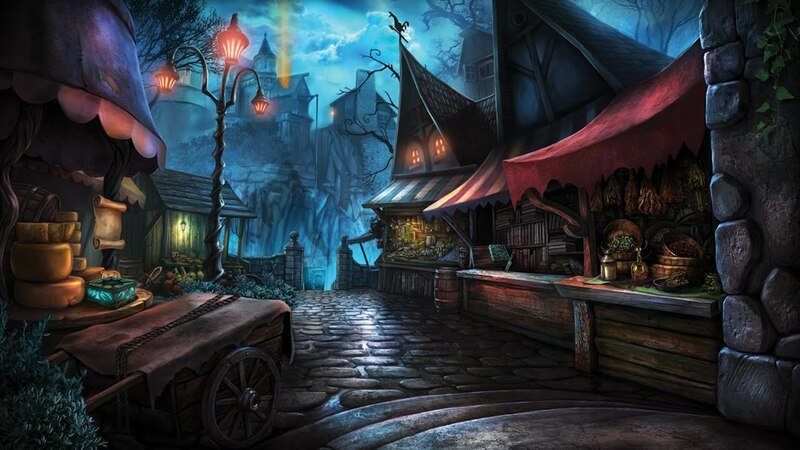 This spectacular hidden object game takes this hugely popular series to new heights! It ully lives up to the expectations that the previous five chapters have led us up to! We were captivated by the game from start to finish with not a single moment of boredom.